Dense with nutrients and loaded with goodness! 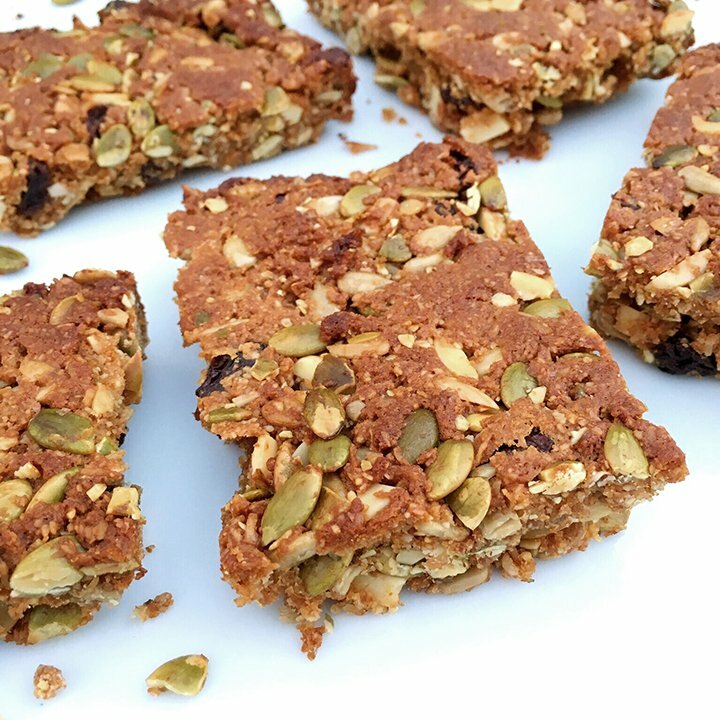 Looking for a yummy, nutrient-dense snack or breakfast bar? These gluten-free, grain-free Granola Bars are one of our favorites. They are quick and easy to make, and loaded with goodness. Bonus: the house smells really good when you make them!